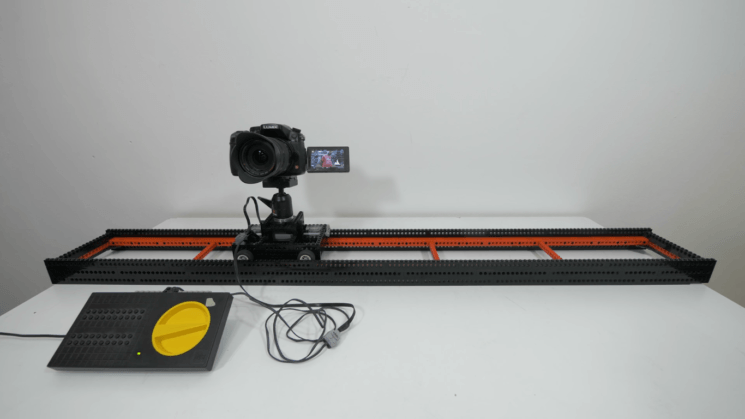 Floor dollies are fantastic tools for giving your camera some motion when shooting video. The problem with them, though, is that you need a perfectly flat stable surface on which to use them. The slightest imperfection or bump becomes obvious and easily noticeable in your footage. This is why so many photographers and filmmakers user sliders instead. But, what if you could get that same smooth motion with a tripod? Well, with this fairly straightforward conversion, you can. In this video from ImaginetMedia, our host BobB204 (we’ll call him Bob) talks us through converting a regular cheap floor dolly. It’s a pretty straightforward process, but there are some tricks to help make life easier. If there was ever any doubt that Indy Mogul were back in full force, this should help to belay those fears. In the latest episode of their new Erik Builds the Movies series, Erik Beck builds a remote controlled dolly for a 360 camera out of an old motorised wheelchair.